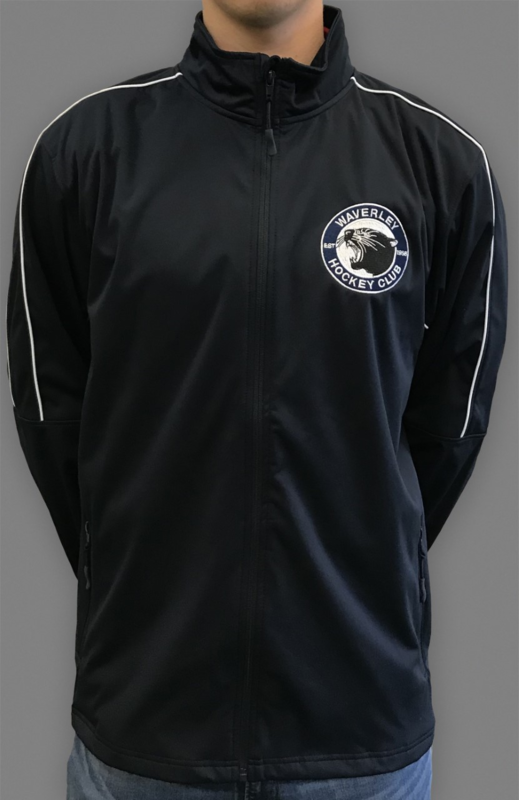 Our new soft shell jackets are now available to purchase. These are in stock at Just Hockey at $115.00 each. Soft shell material, lycra lined. Very light, making it the perfect warm up top or jacket to keep you warm before and after the game.